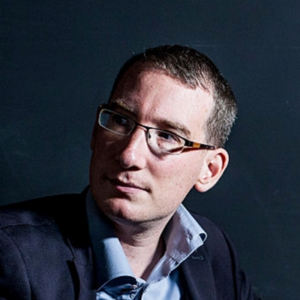 Renaud Lifchitz is a French senior IT security consultant. He has a solid penetration testing, training and research background. His main interests are protocol security (authentication, cryptography, protocol security, information leakage, zero-knowledge proof, RFID security) and number theory. He currently mostly works on wireless protocols security and was speaker for the following international conferences: CCC 2010 (Germany), Hackito Ergo Sum 2010 & 2012 & 2014 (France), DeepSec 2012 (Austria), Nuit Du Hack 2016 (France), Shakacon 2012 (USA), 8dot8 2013 (Chile).